The Vigil concludes with Morning Prayer on Good Friday at 10am.  During this time, the Cathedral can be accessed via the northwest cloister doors. Last worshiper entry at 11:30 pm.